We’ve designed a giant corn maze that we call The Mighty Maize. 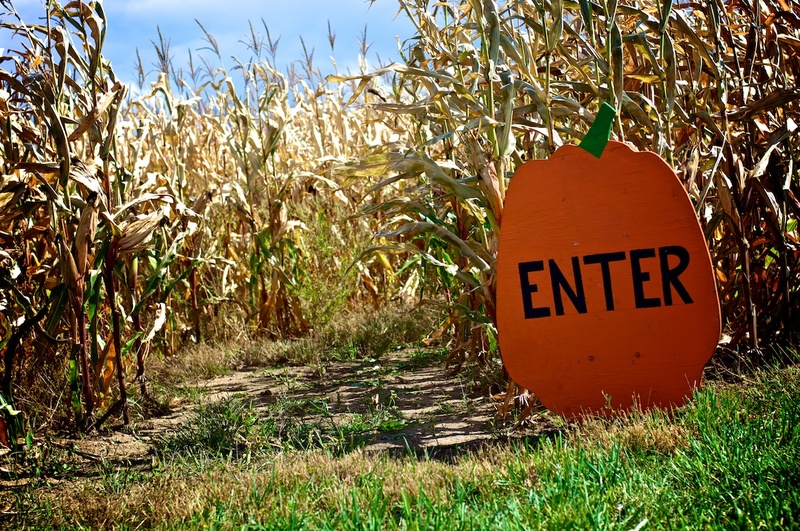 You’ll be sure to get lost in 10 or more acre corn maze which gets even better around dusk! Make sure to check it out! This year, our maze has 14 acres of winding, twisting paths with just one exit.